The Blue Ridge Chapter was formed on April 8, 1986 at Lake Lure, North Carolina. Today we have over 300 members throughout Georgia, North Carolina, South Carolina and many other states. 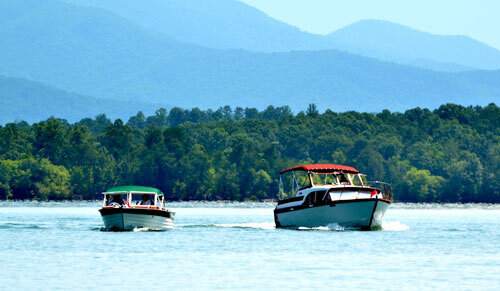 The majority of the Blue Ridge Chapter boating events take place at Lake Hartwell, Lake Keowee, Lake Lanier, Lake Norman, Lake Sinclair, Lake Burton and many more fresh water lakes. We have also ventured to river cruises, have participated in military events, and been involved in displays at new boat shows, we rendezvous for a day with friends and many special events. The Blue Ridge Chapter uses any excuse to take our boats out and enjoy the fellowship of one another on the water.